The front section, doors and rear section have all been detailed with louvre-styled "airscoops". The front section encloses a part of the rollcage, emphasizing the open cage structure of the vehicle. The doors close all the way up to the rock guard, and together with the closed off front section the amount of debris entering the chassis will be kept to an absolute minimum. The roof section is reinforced with 8 barsections to ensure your paintjobs will keep unscratched as long as possible in case of a rollover. 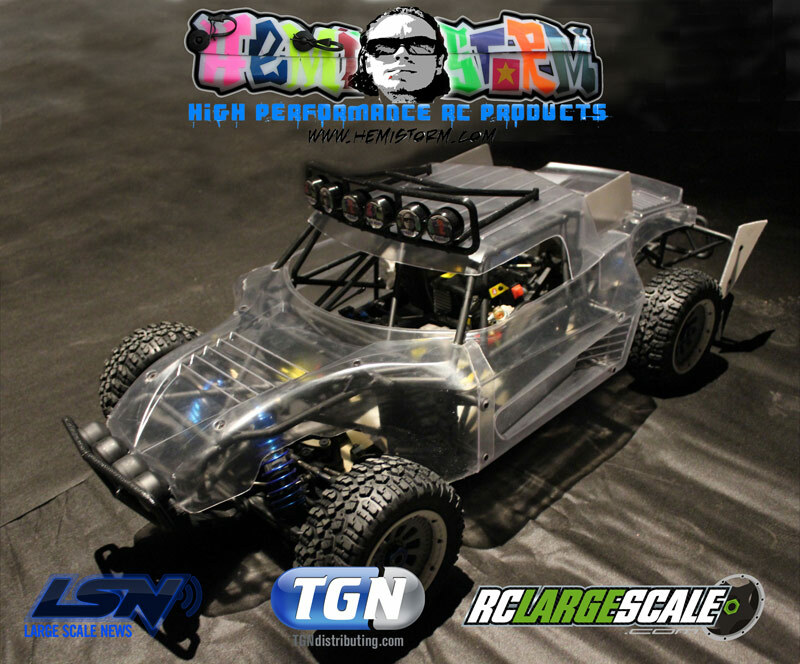 In the near future all the sections of the body will be available separately as well, making repairing of a sustained damage on the track or at your bash spot easier and budget friendly." All Site Supporting Star Members any post count! Post this in the thread "Hemistorm penta body". One Entry per day. Giveaway will run for 30 days. Winner will have 7 days to claim prize from the date the winner is announced. In conjunction with this Giveaway RCLS is running a 1/2 price Site Supporting Membership sale. Perfect, good luck everybody and spread the word! 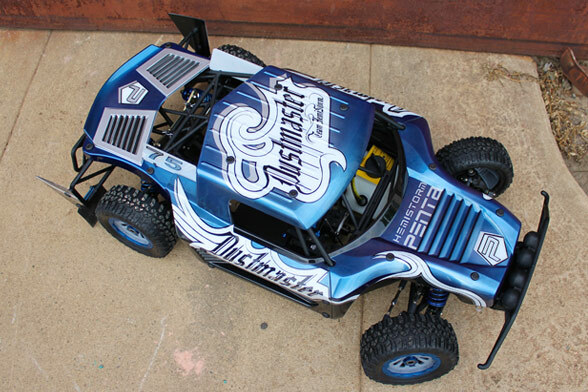 I love it and want to win it," hemistorm penta body "
good luck to eveyone but i hope i win. As your entry into the Giveaway! This is sweet for sure! Thanks RCLS and hemistorm. This Giveaway is for site supporting members. Not all Vendors Giveaways on RCLS are open to everyone. Each Giveaway will have a different rule set, please read those rules to be sure you qualify to enter. Last edited by LOST IN MN; 05-16-2012 at 03:32 PM. my bad "hemistorm penta body"
all rite ya got me I'm in thanks for a great forum and a great give away! Last edited by driffter; 05-17-2012 at 12:44 PM. Count me in... "hemistorm penta body"
Last edited by Rover Man; 05-17-2012 at 07:37 AM.